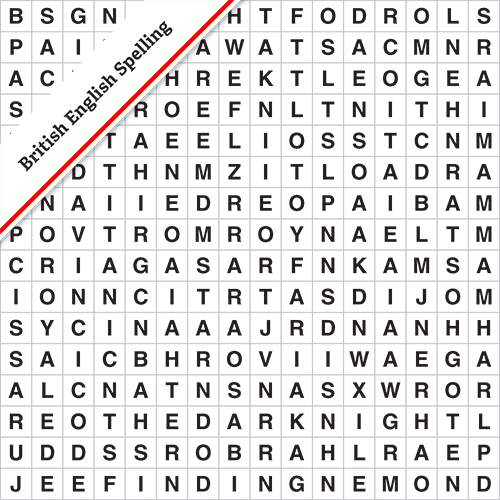 16x16 grid – a bigger grid and a bigger challenge. 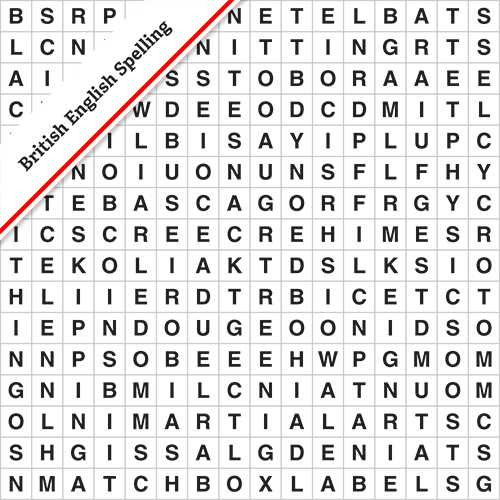 Wordsearch Monster puzzles have themed word lists and solutions. 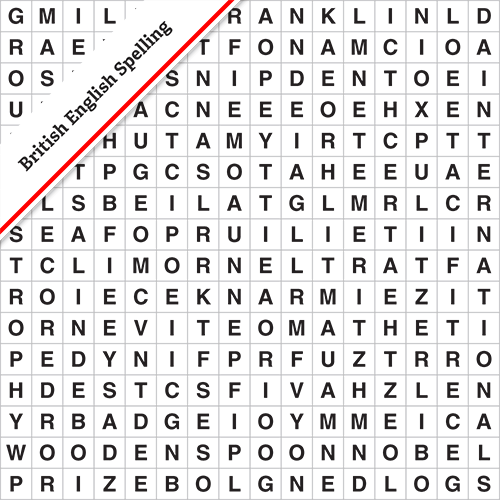 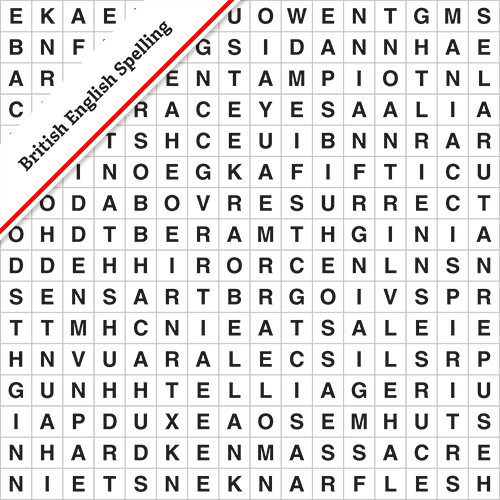 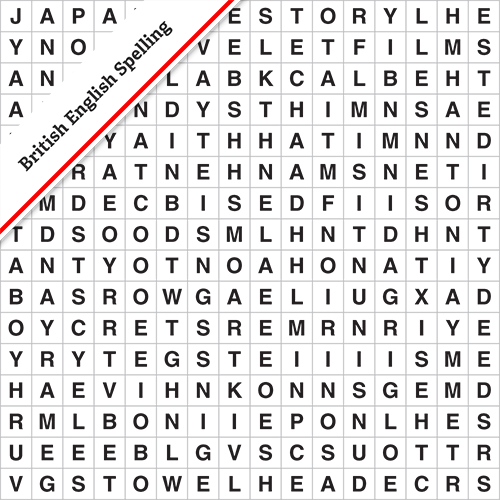 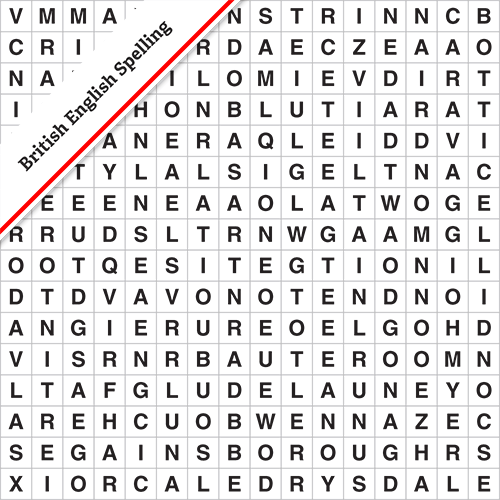 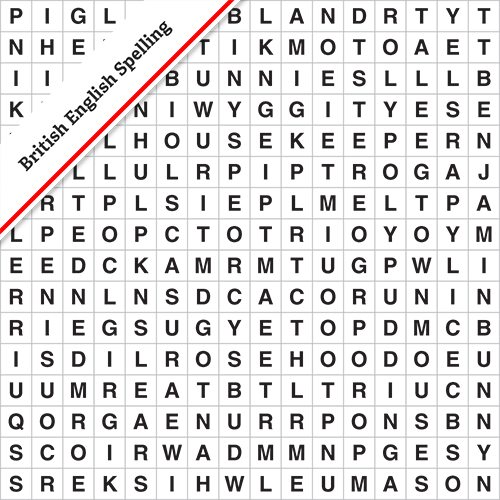 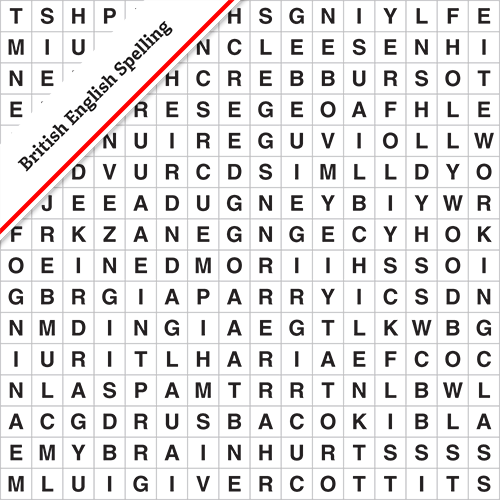 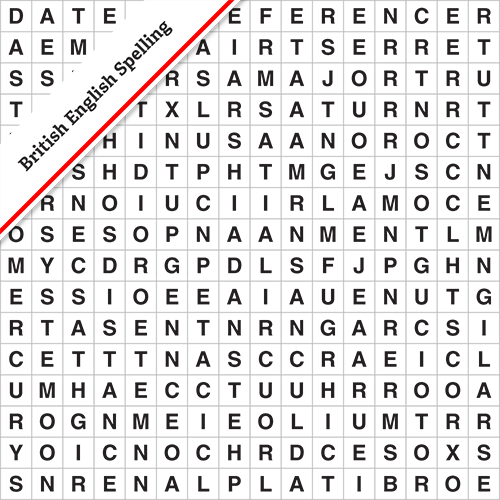 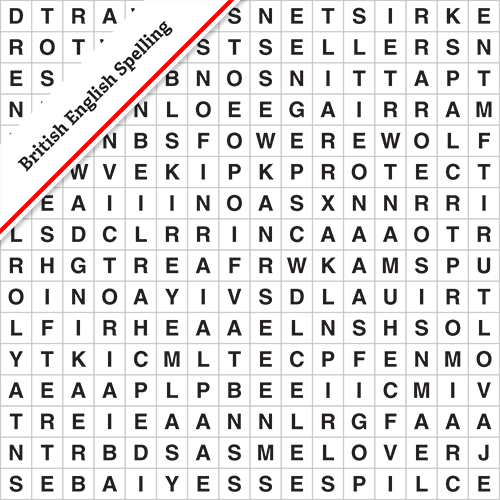 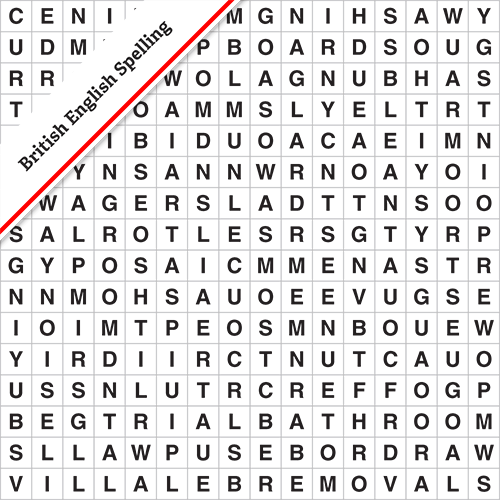 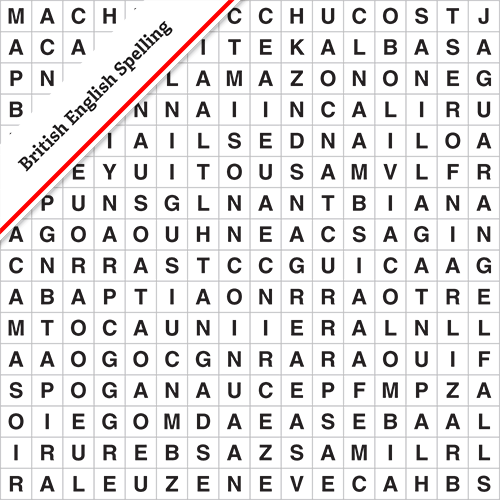 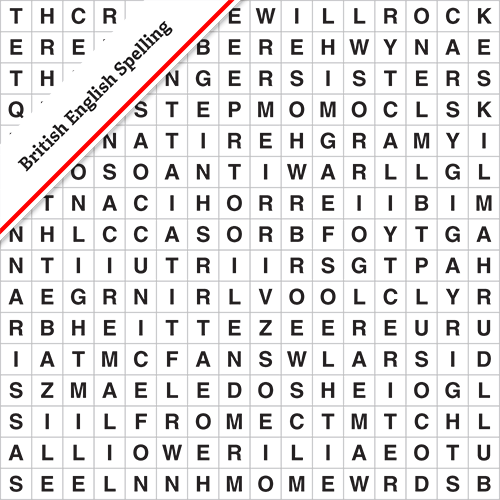 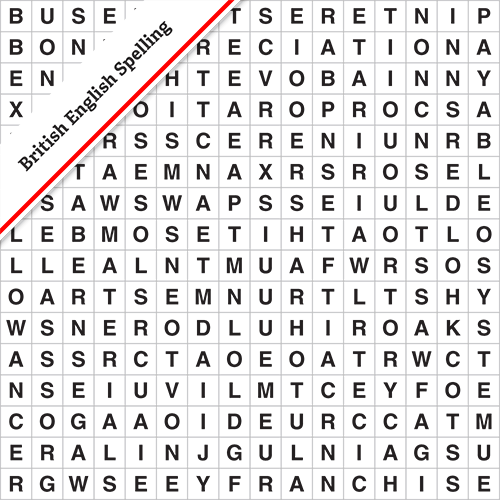 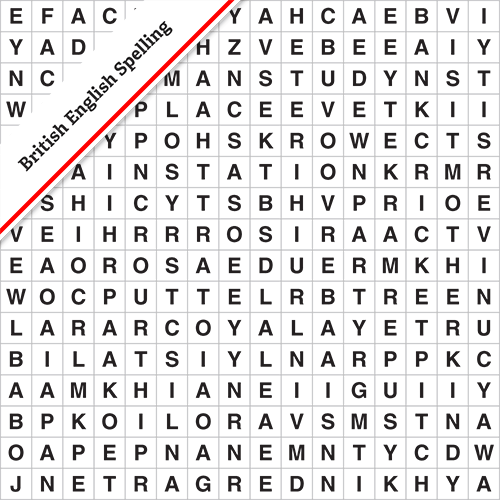 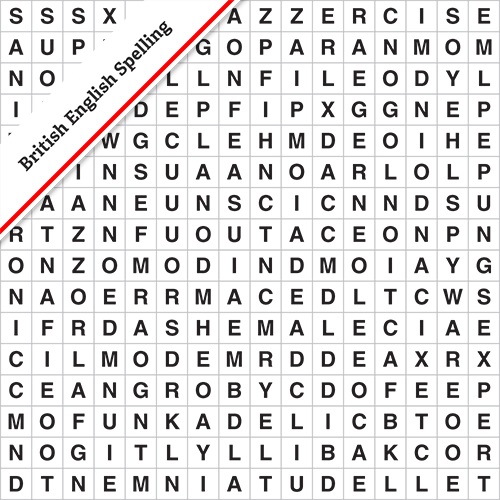 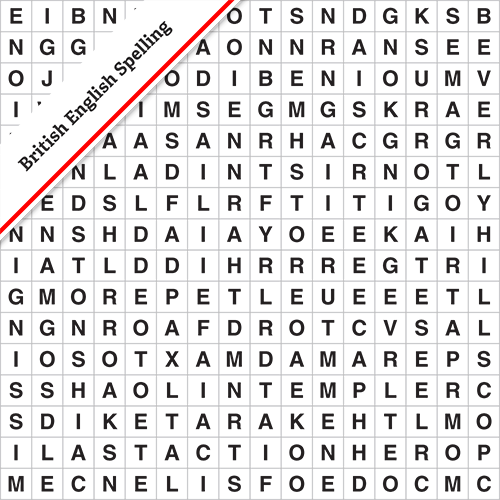 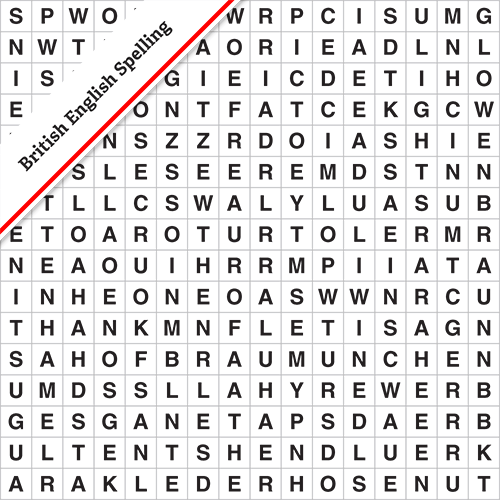 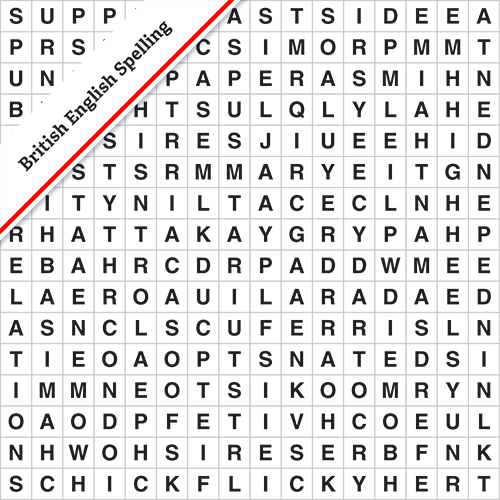 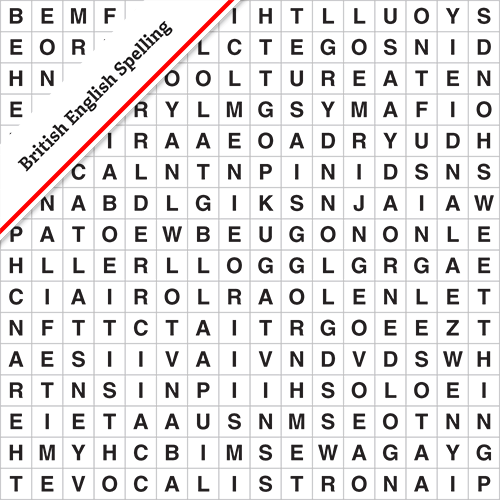 The Wordsearch Monster uses British English spelling in the themed word list and in the solution word/phrase.